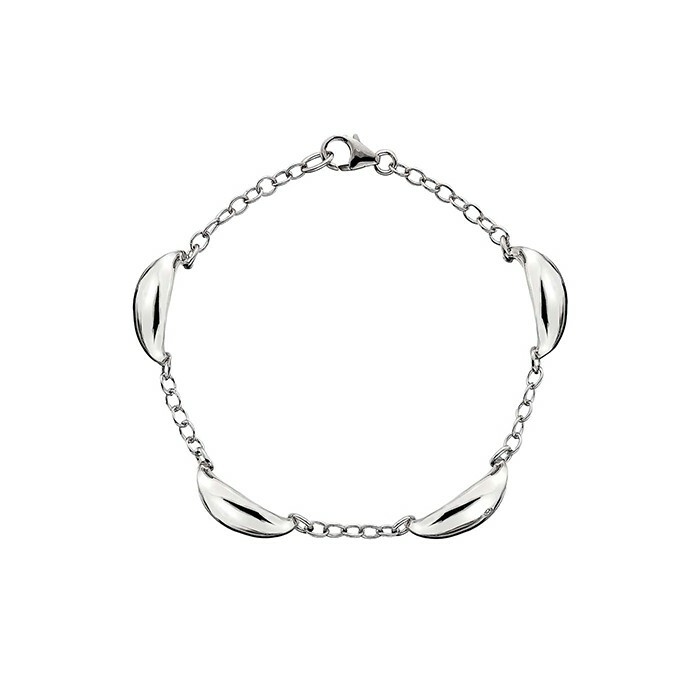 Hot Diamonds Mirage sterling silver bracelet. Hot Diamonds reference DL297. Supplied in a Hot Diamonds presentation box.